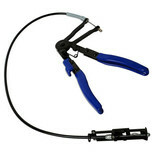 Useful for accessing reusable Clic/Clic R type Hose clamps in normally inaccessible positions. 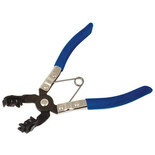 Can be used at any angle and with swivel head for most awkward angle. 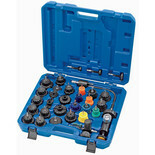 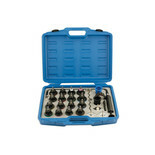 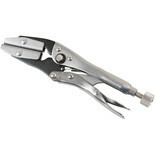 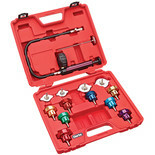 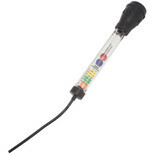 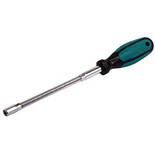 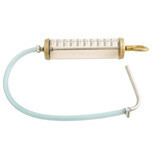 A handy tool for removing fluid from cooling systems or when topping up with antifreeze. 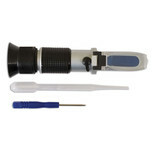 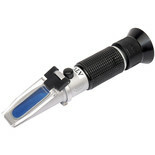 The Laser Tools Refractometer is a precision instrument which tests the freezing levels of Antifreeze and Battery Fluids. 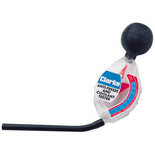 This handy Hose Clip Driver, with it's flexible shaft makes life much easier when tightening hose clips, which nearly always seem to be in an inaccessible spot. 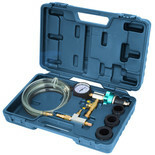 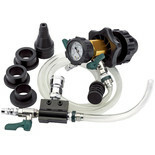 This useful too will allow you to refill radiators with coolant without introducing air pockets. 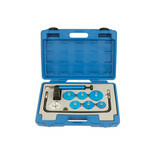 It comes with adaptors for most modern cars and instructions and it is packed in a blow mould case.